In stock 70 items in stock. 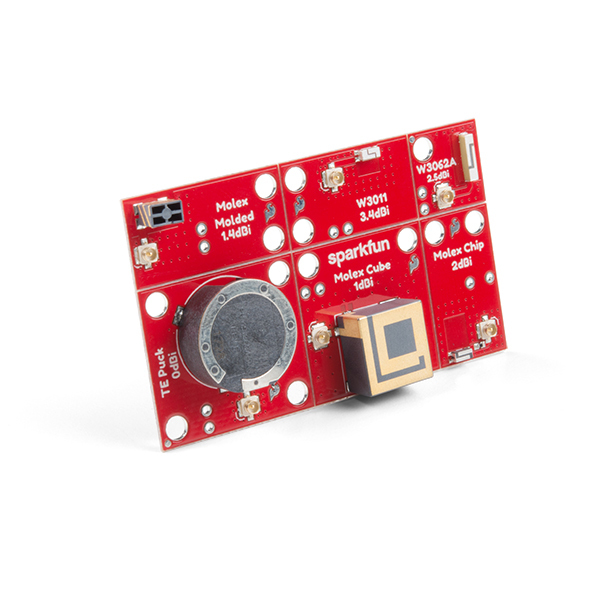 What is the best chip antenna for your GNSS project? There are tons to choose from, but finding the right one might be tricky so here's a board that helps make deciding easier. 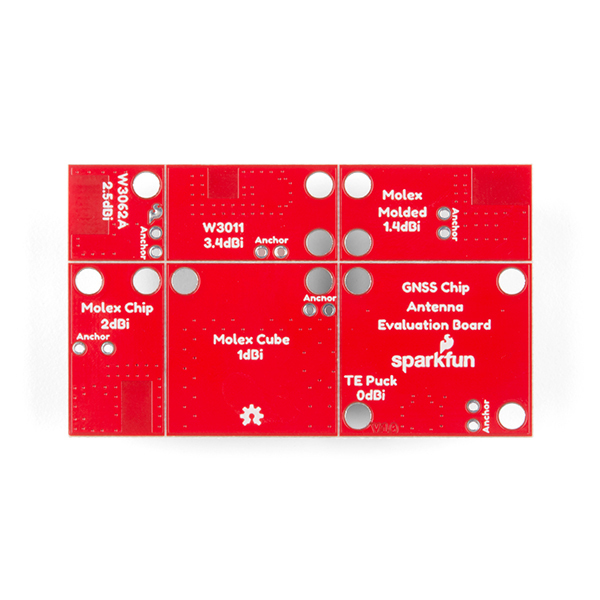 The SparkFun GNSS Chip Antenna Evaluation Board makes it easy to test out various sized GPS antennas and geometries. 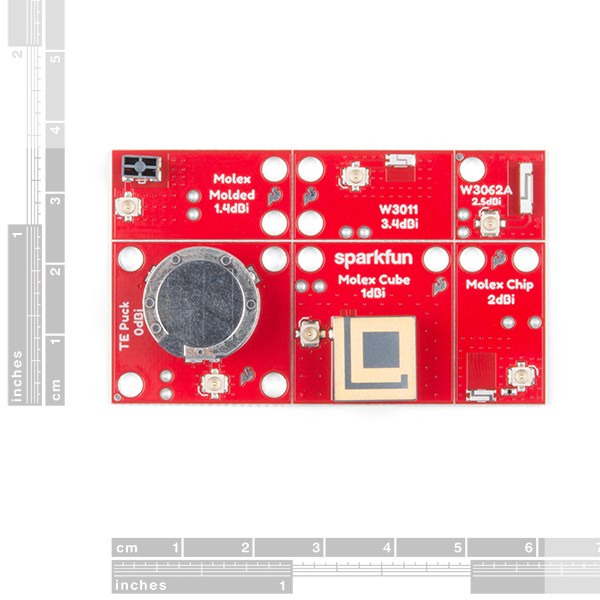 Six different chip antennas have been populated on this board, each with a U.FL connector to attach your chip to the antenna! We've even v-scored the board so you can snap the six antenna's apart and just have the one you need. If you aren't picky about your antenna and/or each of the antennas work well for your applications, you will get six antennas to use in various project. Since these are GNSS antennas, they will work with GPS as well as GLONASS, Galileo, BeiDou, and other worldwide systems. 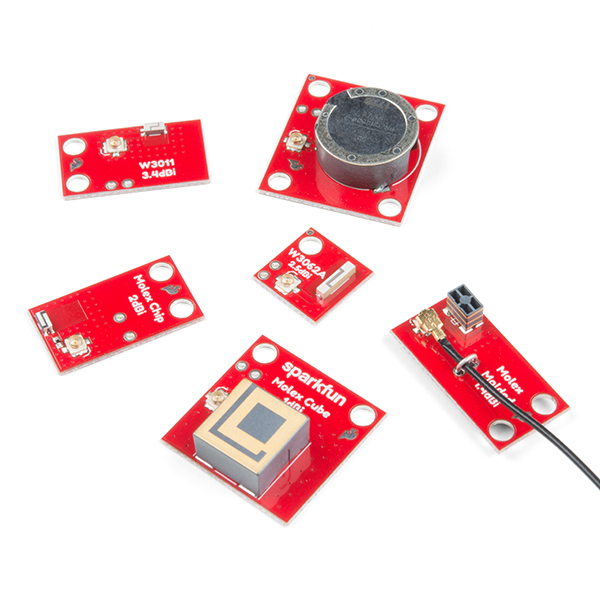 You've always wanted to experiment with those tiny GPS antennas. Now you can! 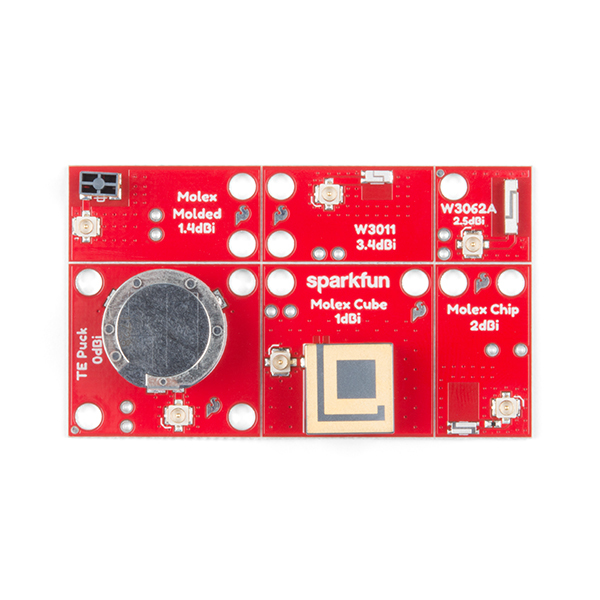 The SparkFun ZOE-M8Q and SAM-M8Q are two similarly powerful GPS units but with different project applications. We'll compare both chips before getting each up and running. This is a great product that shows some creative thinking. Good job! This comment made my day. Thanks!